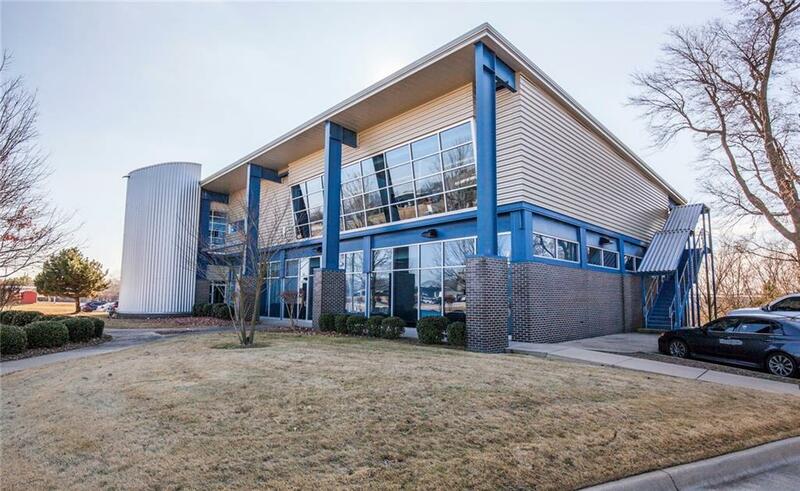 One of a kind architectural building situated in the heart of NWA, located just minutes off exit 78 (Lowell exit). 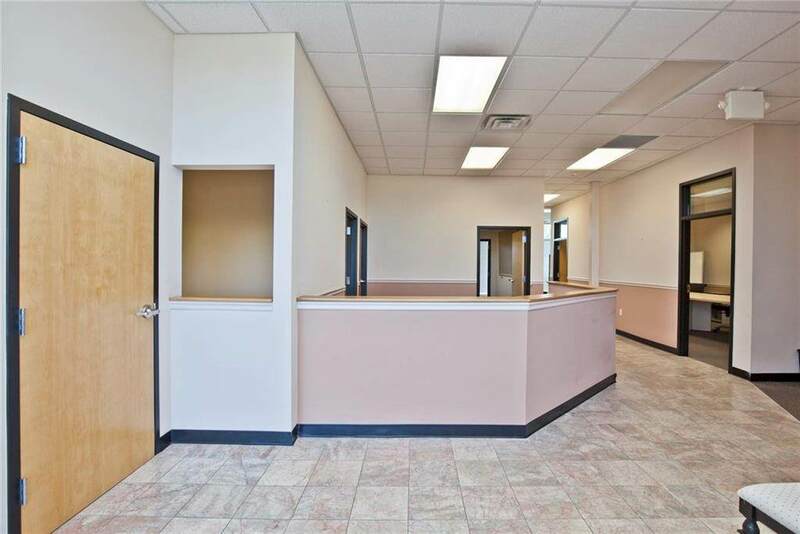 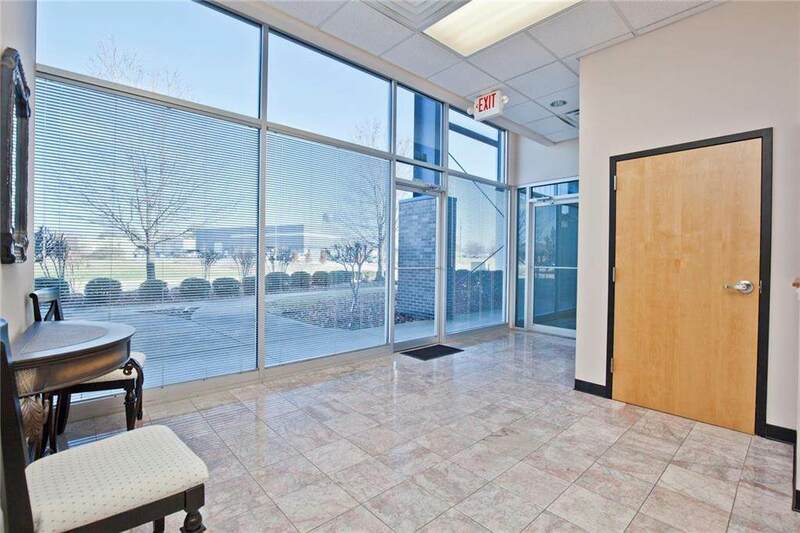 This 3,400 SQFT office space has 11 offices, conference room, reception area, lobby, break room with full kitchen and private balcony plus ample parking. 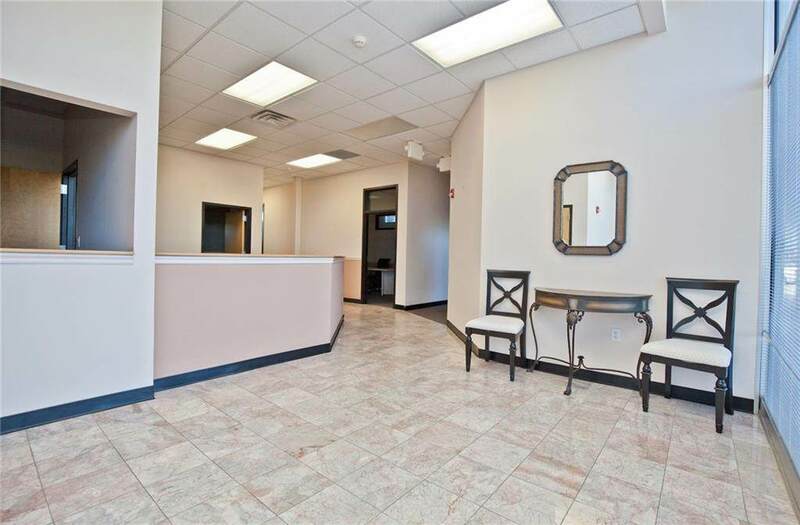 Furniture can convey with lease.